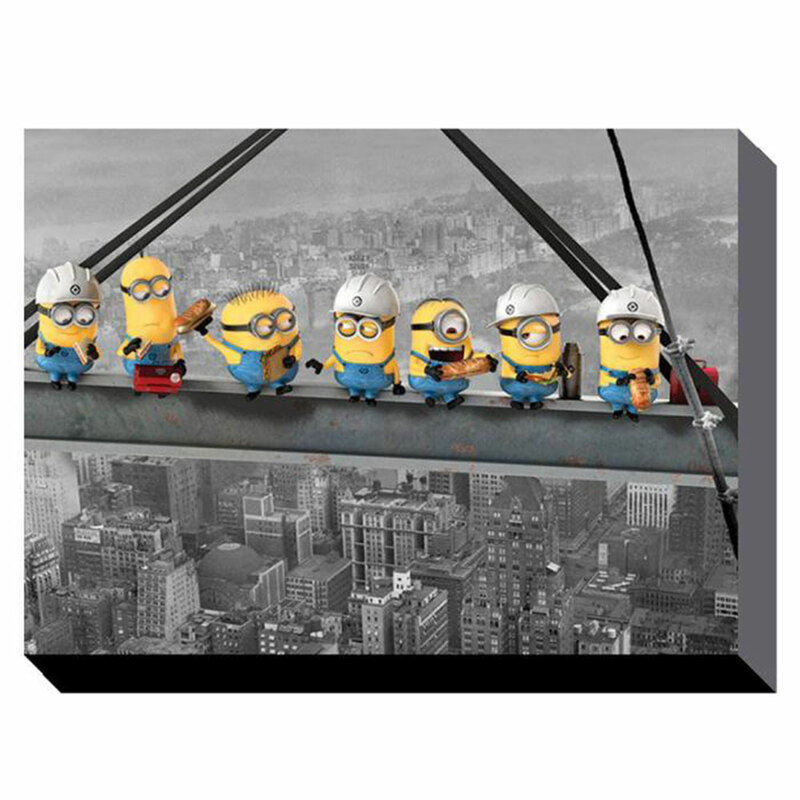 Minions Lunch On A Skyscraper Canvas Print (85cm x 120cm) | Minion Shop. 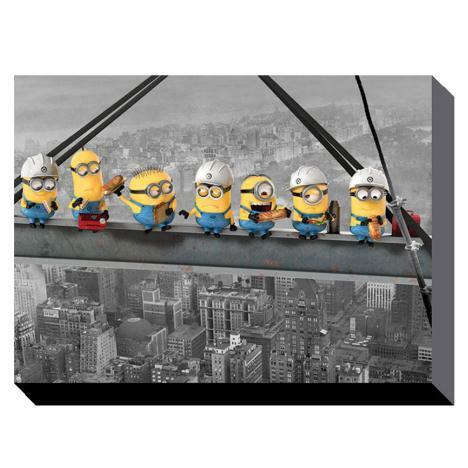 This funny adaptation of the famous black and white 1930's photograph see the bright yellow minions come alive! The quality canvas print is ready to hang and will look great anywhere in the home or office!